Quick Clay Paste removes contaminants such as tree sap, paint mists and industrial residues in a quick, safe manner, for an extremely smooth car surface. Product allows for faster application and removal of waxes and polishes, with excellent results. Tree sap, paint mists and industrial residues are some of the contaminants adhering to your car surface, getting it rough and dull. 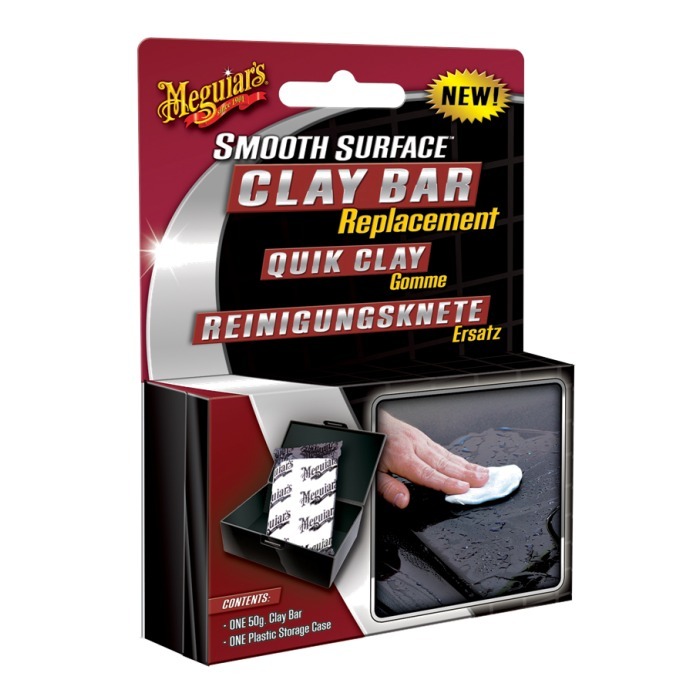 Quick Clay Paste removes such contaminants in a quick, safe manner, for an extremely smooth surface. Product allows for faster application and removal of waxes and polishes, with excellent results.